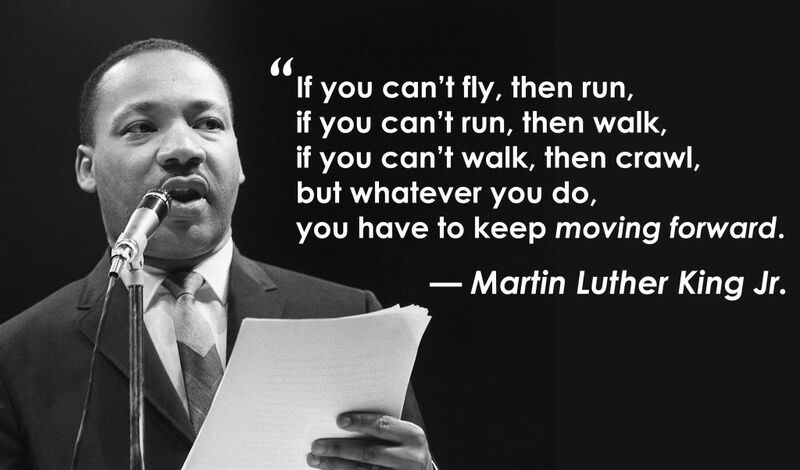 Honoring The Words of Dr Martin Luther King Jr! 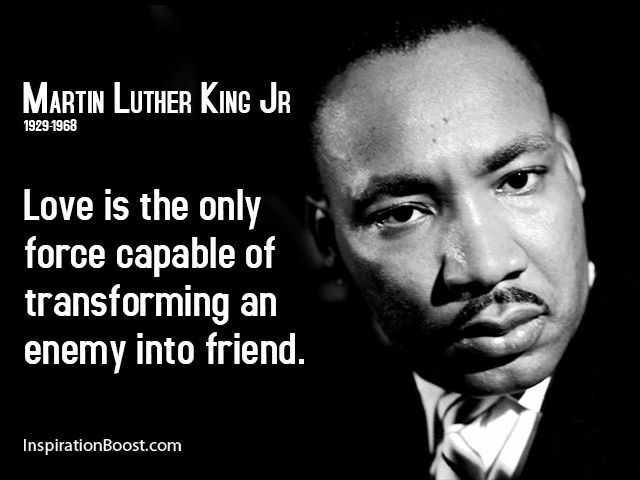 Remember Dr. MLK Jr Today…. 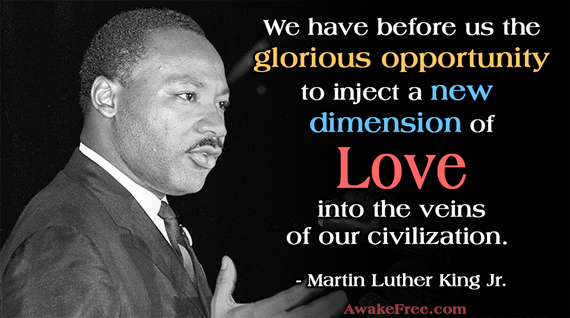 Dr. MLK Jr was a Man for ALL of US! 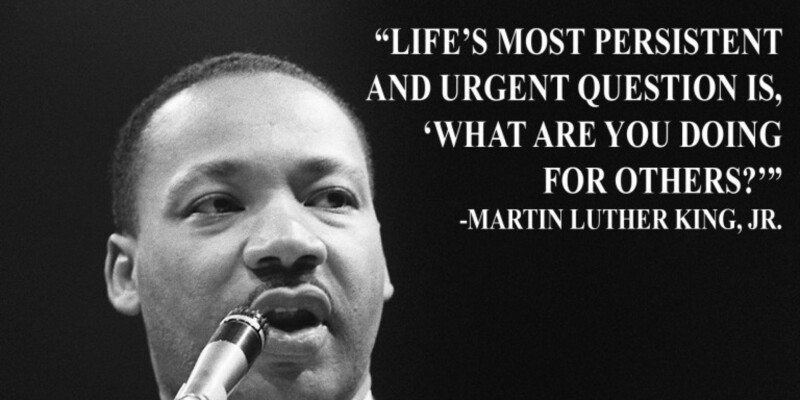 A Joyous Dr. Martin Luther King Jr DAY! 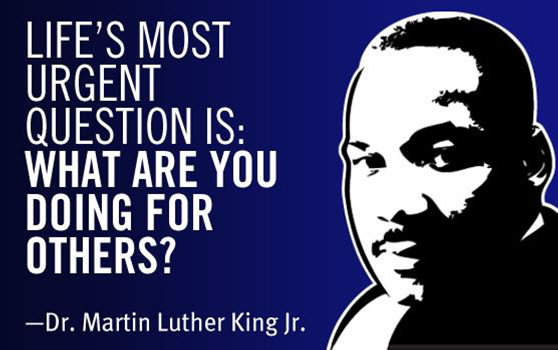 His dream was for African Americans and ALL Americans! 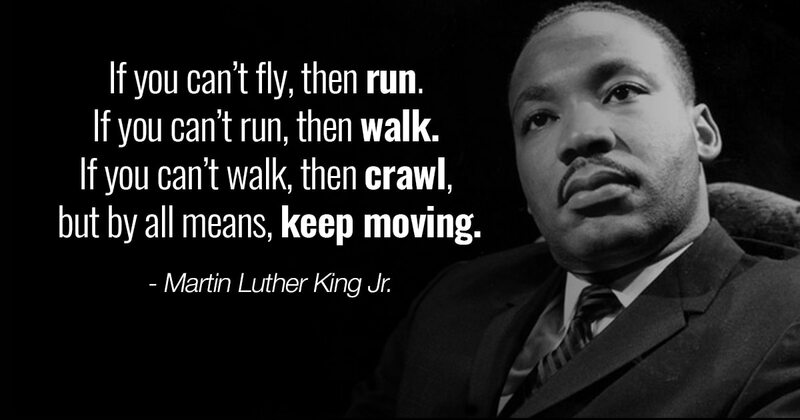 As we celebrate the life of Dr. Martin Luther King, Jr, I feel very fortunate of all the work he and others did during the civil rights movement. I AM a living manifestation of his dream. I get to work my passion and own my business. I get to work with a variety of people. I get to travel to different parts of the country..and work! I am truly happy! Also I mentor newer Professional Organizers. It’s good to help others. It feeds me emotionally. I learn from them too. Education never ends! I volunteer with several organizations. It’s important to give back. I have had the kindness of strangers and love of friends through bad times. So today I will be helping organize an elderly couples home office space…for free. The look they will have on their faces when I’m done trumps any money I would have made! I invite all of you to think of doing something nice for someone else. 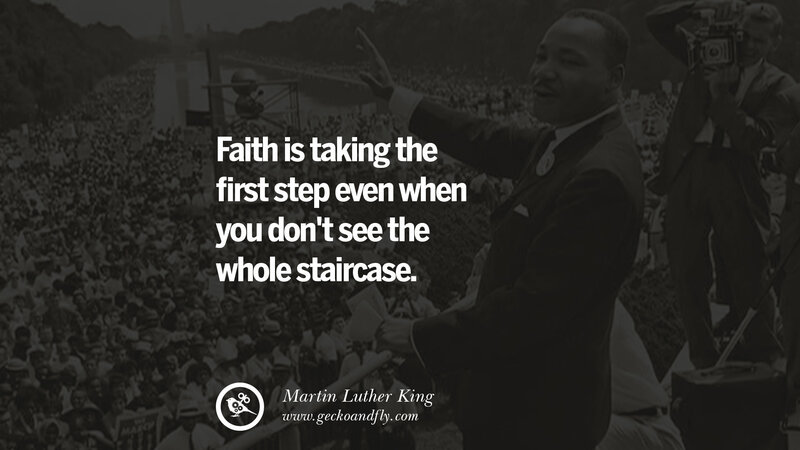 Our country isn’t in perfect shape and we still have a way to go but because of his work and others like him, my life is good. And I’m living the dream!